I love coffee... I love it more than most things and probably more than a lot of people I know. 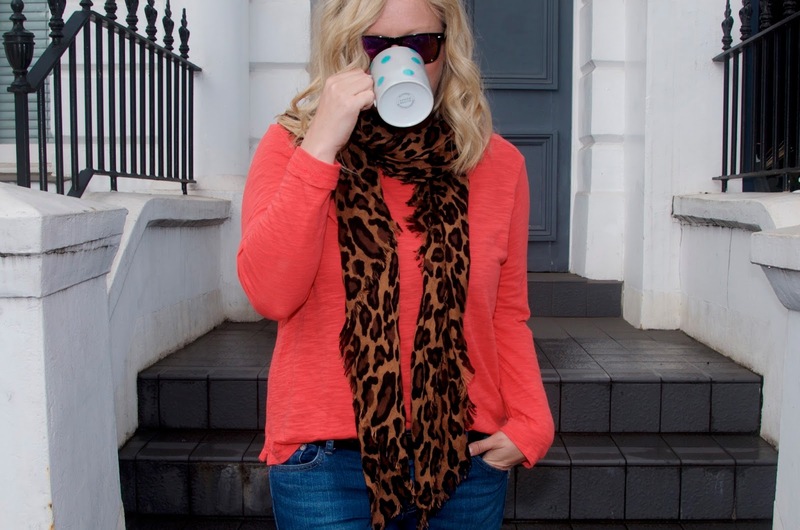 Not having coffee is simply not an option for me - I'm a bit of a bear without it and in the morning and I'm very much a first the coffee, then the talking kind of person. Sure, I've given it up before, but it wasn't a pleasant experience and I always find myself beckoning back to its siren call. It's warm, sometimes it's cold when you need it to be, soothing, always available, affordable, eye-opening, it calms me down and it never disappoints. 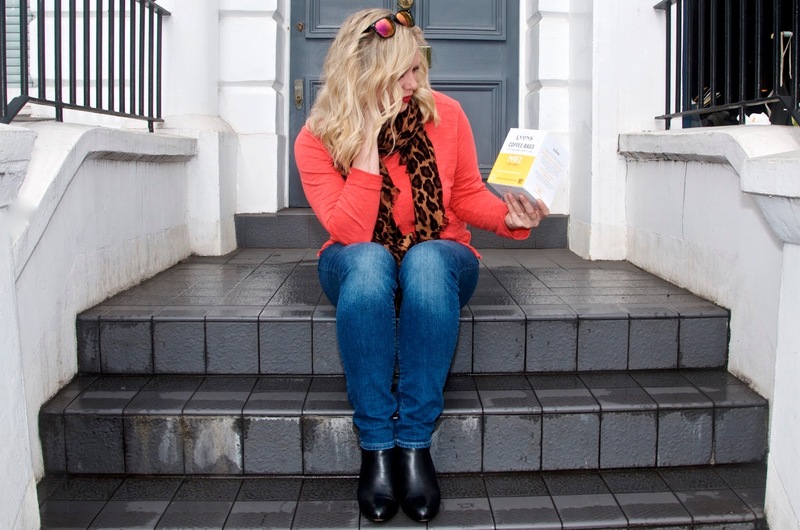 I've teamed up with the gang at Lyons Coffee to share with you my latest java discovery Lyons Coffee Bags, the little parcels of joy that make having a quality cup of coffee any old time as easy as brewing a cuppa tea whether it's just me or a whole gang of us guzzling sipping the good stuff! 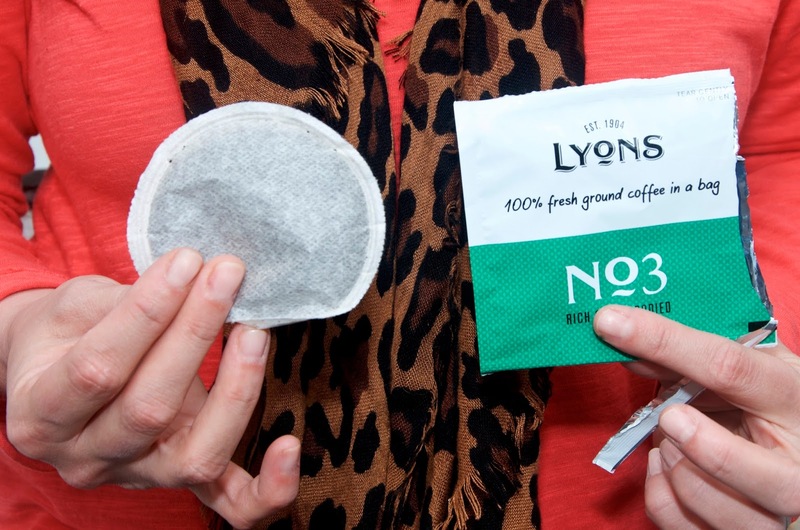 A Lyons Coffee Bag is just like a tea bag (except it's coffee - obvi) and I think it's a brilliant little invention! I've seen things like this in hotel rooms before and I've always wished there was a version I could buy for my home. Wish granted! 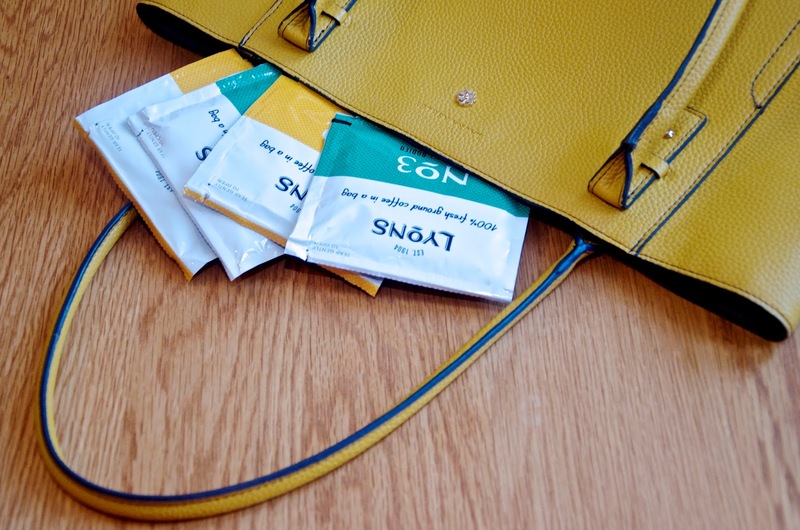 Individually wrapped in sealed foil packets, these little pouches are super convenient, portable and they taste so much better than instant coffee, which I will totally drink for convenience, but it's never quite as good as the real thing. It makes sense if you think about it... These are basically miniature, single-serving coffee filters that are sealed on all sides, perfect for making a single cup of brew anytime you fancy a jolt. Easy as 1, 2, 3... Rip, Dip & Sip! 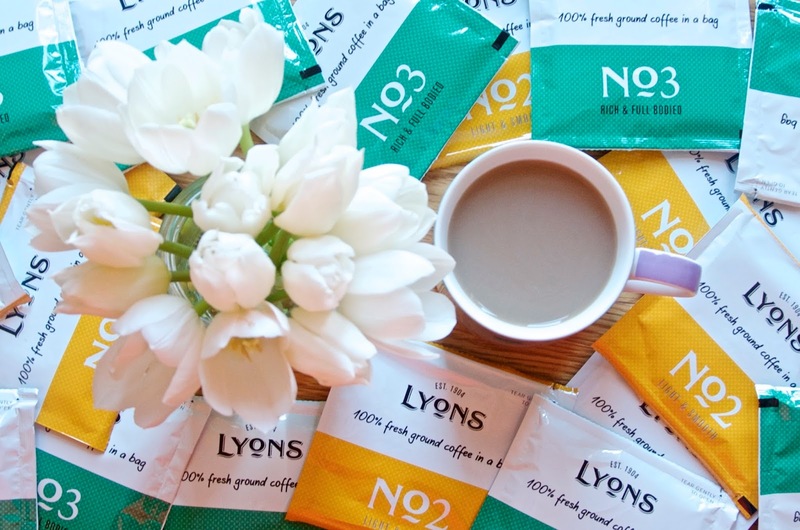 Making a cup of coffee with Lyons Coffee Bags is easy peasy! First you rip... Open the package, tearing at the side where indicated and remove the round coffee bag. Then you dip... Give it a little stir and leave the bag to brew in your coffee cup of boiling water from the kettle for 3-4 minutes. And sip... 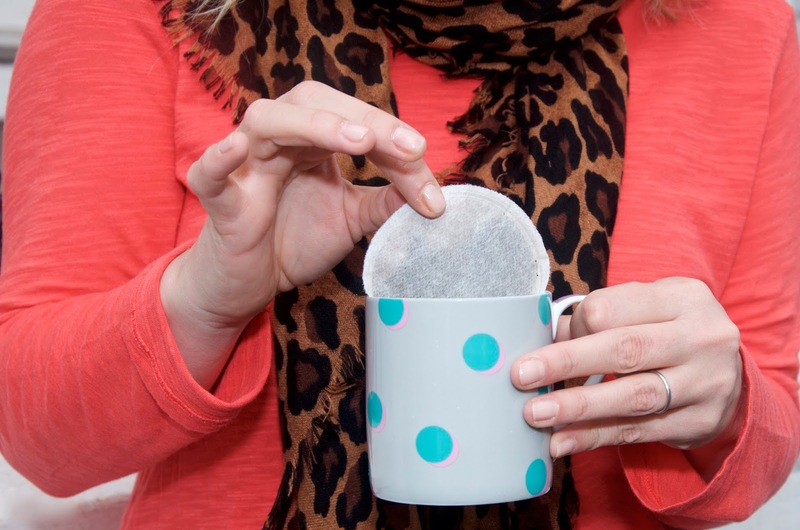 Remove the bag, just as you would a tea bag, add any milk or sugar according to your preference and enjoy! The Lyons Coffee Bags come in convenient boxes with a perforated slip that you tear away to reveal a self-dispensing slot in the front of the box. Simply place the box on a counter near your kettle, inside a cupboard or on a shelf and enjoy the easy convenience of always knowing where you're coffee is and never having to clean up the mess when you clumsily spill coffee grounds everywhere in your sleepy morning haze. There's no need for jars or mess, however if you decide to store these cuties in a jar or a box, they'll stay super fresh because they're individually sealed. There's nothing worse than not having your coffee while you're traveling, or as is often the case, getting to the hotel only to find they've only provided enough horrible, tasteless coffee for one person when you need 6 cups to function there are more of you staying in the room. 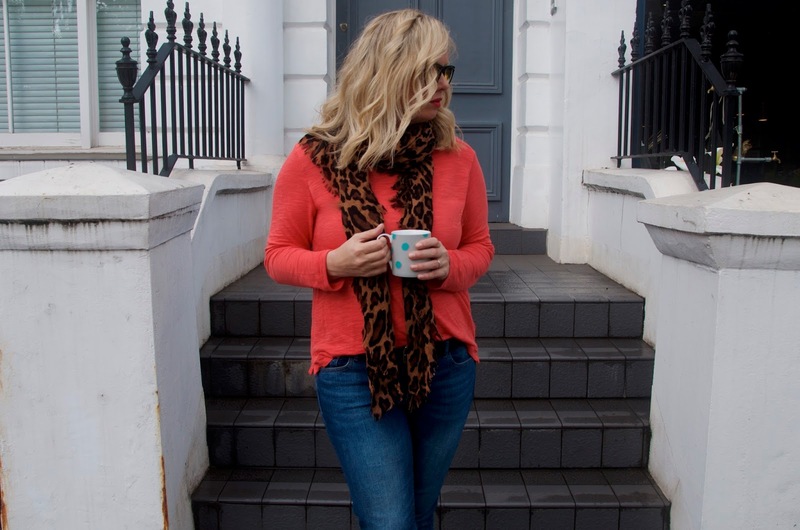 More recently, you're likely to stay in an apartment or an AirBnB when you jet off on your adventures and a late arrival most certainly means you'll be searching for coffee the following morning... 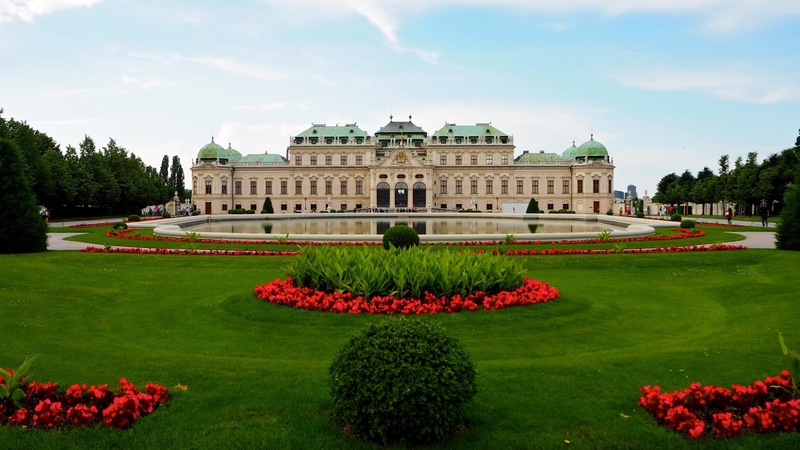 If you're staying off the beaten path or perhaps in a place that Starbucks hasn't quite conquered yet, you could be searching for a while, trying to navigate a new place and perhaps testing your foreign language skills without your necessary levels of caffeine in the process. 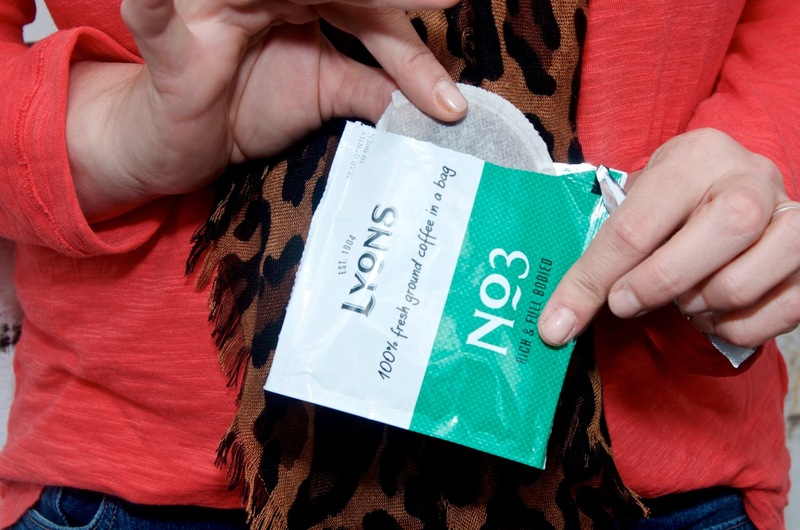 It's pretty easy to tuck a few Lyons Coffee Bags into your carry-on or handbag and put your caffeine-loving mind at ease knowing that where there's boiling water, there will be a cuppa Joe for you when you arrive at your destination! Maybe you're one of the lucky ones who gets a fresh cup of high quality coffee delivered to your desk every morning... If so, I'm super jealous! That's simply not the reality for most of us unfortunately... 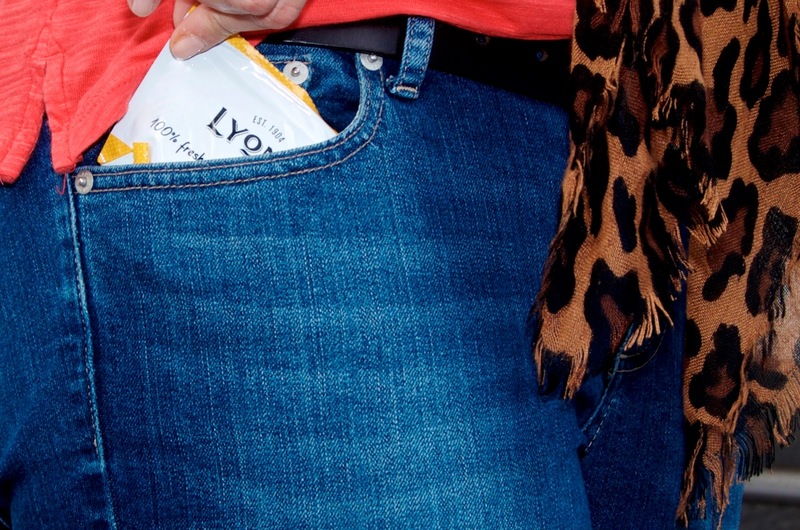 If that's not you and you have to hold your nose to drink the office Joe, rest easy knowing you can improve your caffeination situation by simply slipping a few Lyons Coffee Bags into your pocket every morning... Better yet, just buy a few extra boxes to keep at the office and make sure you hide them well before your co-workers get their grubby hands on your stash. For every box of Lyons Coffee Bags purchased, a donation is made to Project Waterfall, helping to provide sustainable, clean water sources and sanitation to coffee growing communities worldwide. Lyons Coffee Bags are also 100% compostable, so they're eco-chic too - no need to feel guilty about the packaging or waste. The coffee bags are available in No2 Light & Smooth, No3 Rich & Full Bodied, No4 Dark & Intense and decaf so you can enjoy your java however you like it. Each box contains 18 individually wrapped, single serving coffee bags and retails for less than £3 per box. Lyons Coffee Bags are available in most major grocery stores including Waitrose, Tesco, Sainbury's, Ocado and even Amazon. For more information, visit lyonscoffeeuk.com.